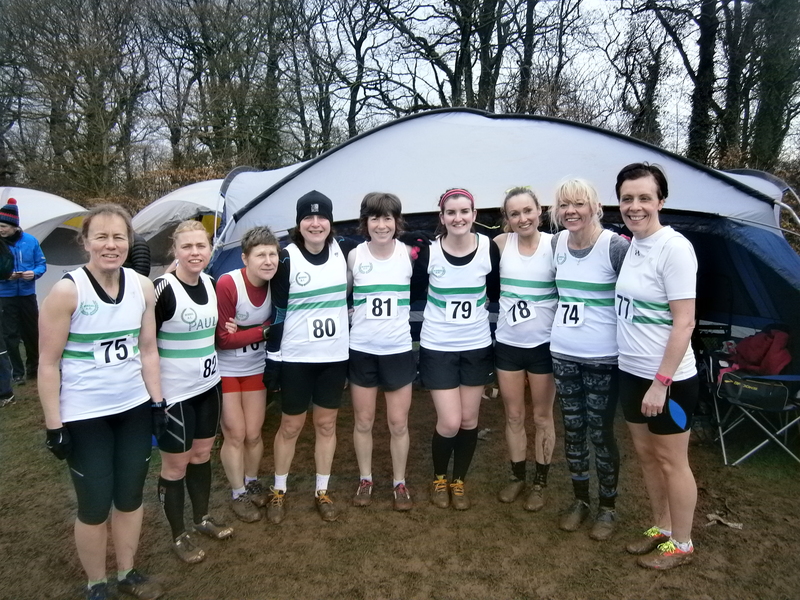 Wirral AC welcomes lady runners wishing to have fun, make friends and improve their running. Ladies train in several different groups. 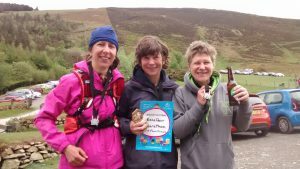 The Improvers Running Group http://www.wirralac.co.uk/improvers-running-group/ is suitable for lady runners of a range of abilities from improvers up to a decent club standard. Simon Fox’s group (more information in http://www.wirralac.co.uk/coaching/) is a group of mostly men but is suitable for lady runners of a higher standard (estimated 10k time of inside 44 minutes). But we realise that many ladies would rather fit training in their own time around family stuff. If that’s you, you’re still very welcome to join us, race with us and meet up when you can. We have a facebook page https://www.facebook.com/groups/wirralacimprovers/ where you can keep up with what we’re up to and maybe meet others for a run. Please e-mail annewirralac@gmail.com to find out more. The club participates in races throughout the year and participation is encouraged but by no means compulsory. We field ladies teams in the Manchester Area Cross Country League, and the Merseyside, Northern and National Cross Country Championships. These may sound a bit scary but runners of all standards compete in these races. 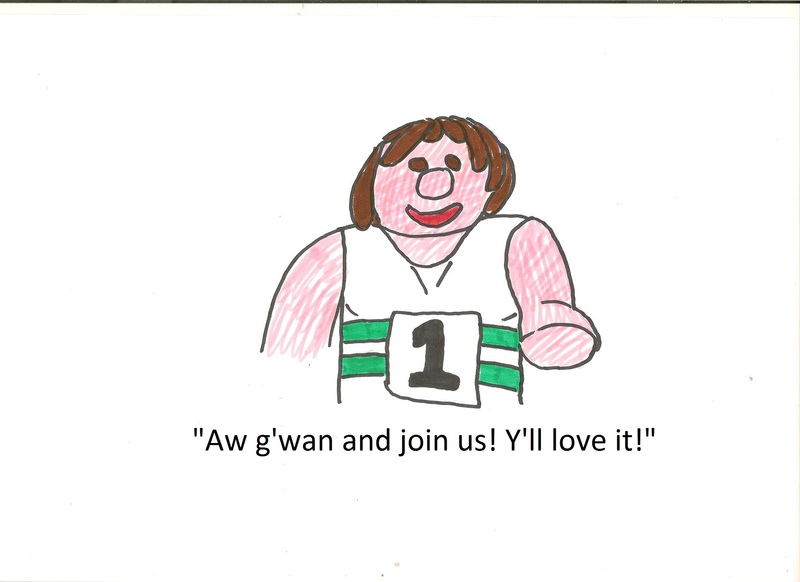 Our team mascot “Brenda” encourages everyone to have a go, have fun and eat cake! Brenda thinks you should join..
We also compete in road and cross country relays. These races tend to be of a higher standard but some allow clubs to enter as many teams as they like, in which case everyone is encouraged to run and support each other. We take part in the Borders Road Race League which is a number of friendly, low key races of approximately 5 miles held on Sunday mornings throughout the winter. Everyone is encouraged to take part and support the team. Club members also compete individually over road races including local Park Runs and the many local 5k, 5mile and 10k road races available. Some members also compete in fell races and in longer road and off-road races including marathons and ultra marathons. 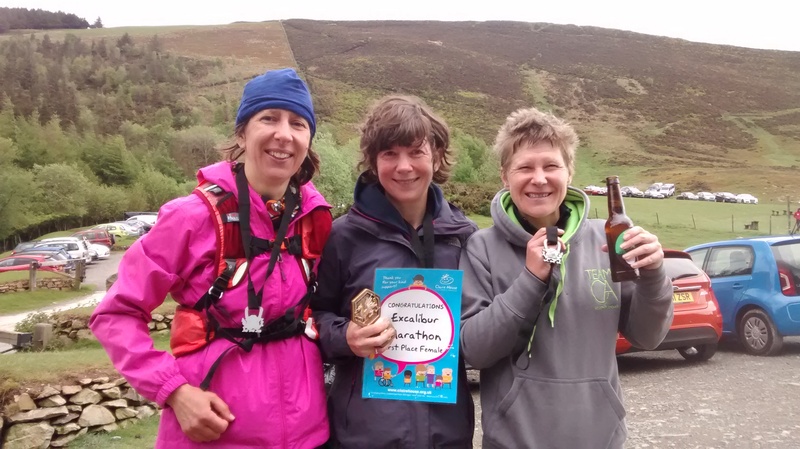 A couple of us even ran the Saunders 2-day Lakeland Mountain Marathon this summer. And we’re still friends…! So if you want to link up with more ladies and enjoy racing and / or training with us…what are you waiting for?! Join us, you won’t regret it!